There's no doubt about it - the times, they are a-changin' - and for the better. While the 1990's will be remembered for many things, some of the most significant and lasting impacts on business undoubtedly are the result of 1.) legislation that was enacted during the first part of that decade and 2.) the beginning of the modern day Green Movement. The first of these milestones began with a piece of legislation, the Americans with Disabilities Act of 1990 (ADA), which was signed into law on July 26, 1990 by President George H.W. Bush. 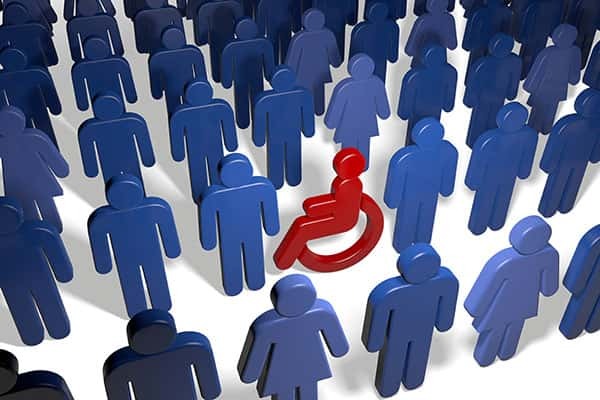 With the signing of the act, ADA prohibited discrimination against persons with disabilities and guaranteed equal opportunity in employment, government services, public accommodations, commercial facilities, and transportation. While slow to take root outside the government sector, ADA has gained significant momentum in recent years within local municipalities and the commercial sector, making its way into building codes across the country. The second watershed event coming out of the 90's and having a lasting impact on business for the foreseeable future was the founding of the United States Green Building Council (USGBC) in 1993 and the subsequent Leadership in Energy and Environmental Design (LEED) in 1998. The USGBC and LEED aim to create an awareness of environmental responsibility throughout the country - "USGBC is committed to a prosperous and sustainable future for our nation through cost-efficient and energy-saving green buildings". Largely as a result of LEED, green construction has soared from $3 billion in 2005 to $58 billion in 2011 and will reach $122 billion in 2015. 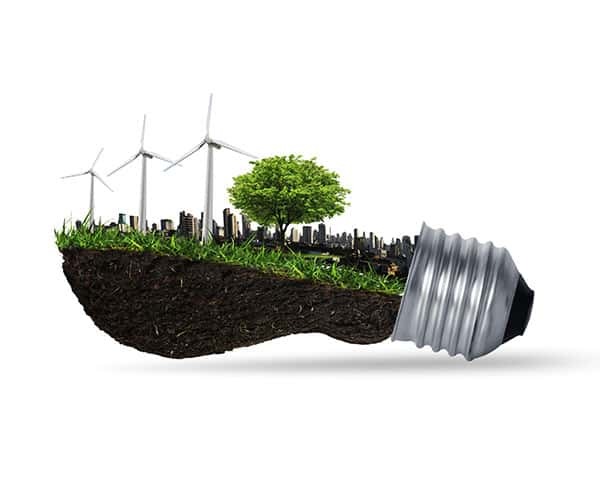 As a component of their own commitment to social responsibility and the environment, many customers - among them government, municipalities and fortune 500 companies - are requiring sellers to pursue LEED Certification or maintain internal green initiatives. Bottom Line - Green is 'in' and it's here to stay. 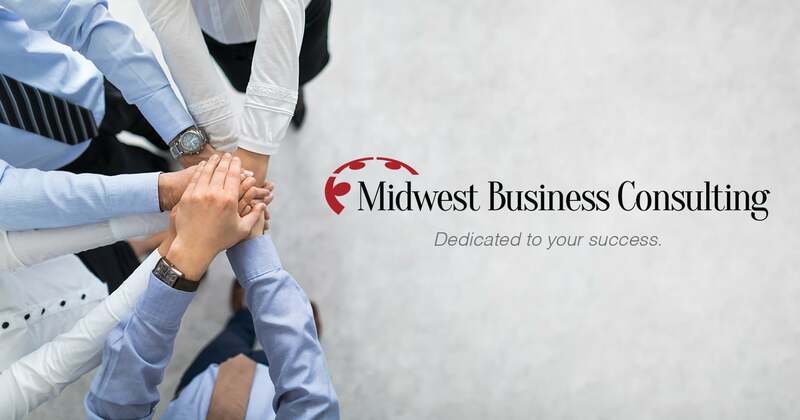 Let the professional LEED Accredited staff at Midwest Business Consulting help determine what green means to your business. Seeking a LEED Certification? The experts at MBC can help your project or business become LEED Certified (40-49pts) or obtain higher levels of certification such as Silver (50-59pts), Gold (60-79pts), or Platinum (80+pts). MBC is committed to sustainability and helping businesses minimize their impacts on the environment. We maintain accredited LEED professionals on staff and we regularly tap a network of USGBC Accredited LEED Green Associates and LEED APs as well as experienced industry professionals to collaborate on client projects. Our goal is to minimize impacts and mitigation expenses, educate clients and maximize the benefits of certification. 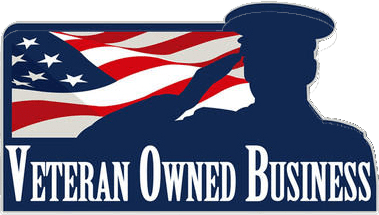 MBC will be with you through each step of the process - helping clients select the appropriate rating system, registering projects through the submittal and review processes and marketing the achievement to maximize ROI. Looking to make a difference within your business - let the sustainability team at MBC assist in a sustainability audit. We work closely with clients to balance goals and budgets with the environmental footprint of your operations. Through efficient utilities, lighting, building materials and design, recycling programs and local sourcing, MBC is able to help clients achieve goals, and in many instances save money. Businesses as well as state and local governments alike are undertaking significant efforts to comply with the Americans with Disabilities Act of 1990. 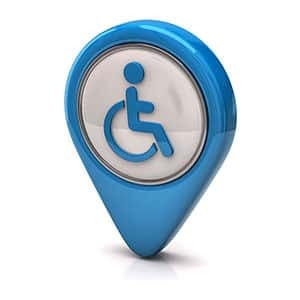 This means looking at all aspects of accessibility from signage to TTY phones, access ramps, restroom accessibility, pet relief areas, water fountain heights, non-visual assistance cues and customer assistance programs. Whatever your compliance needs, trust MBC to help. Call today to learn more about green consulting!